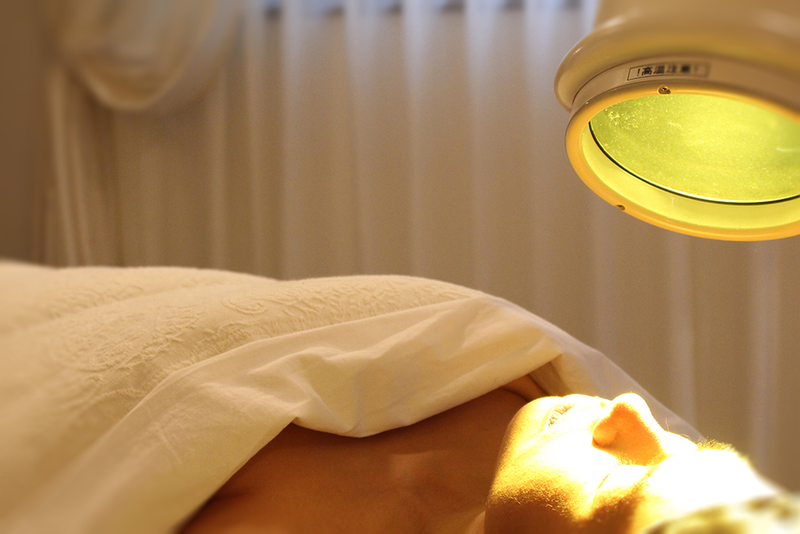 Bioptron light therapy is included in all facial treatments for best results. 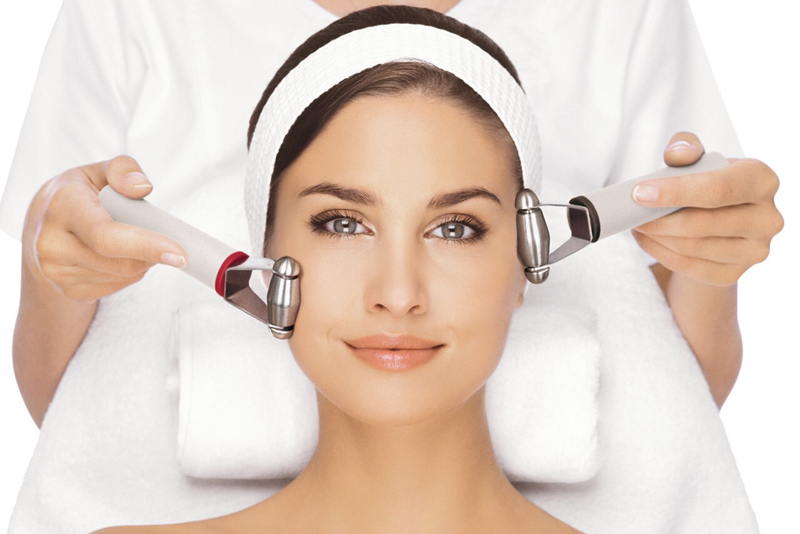 Adding optional treatments such as ionization, lifting, deep cleansing and etc to Guinot Express Facial or Guinot Signature Facial is highly recommended for optimum results. 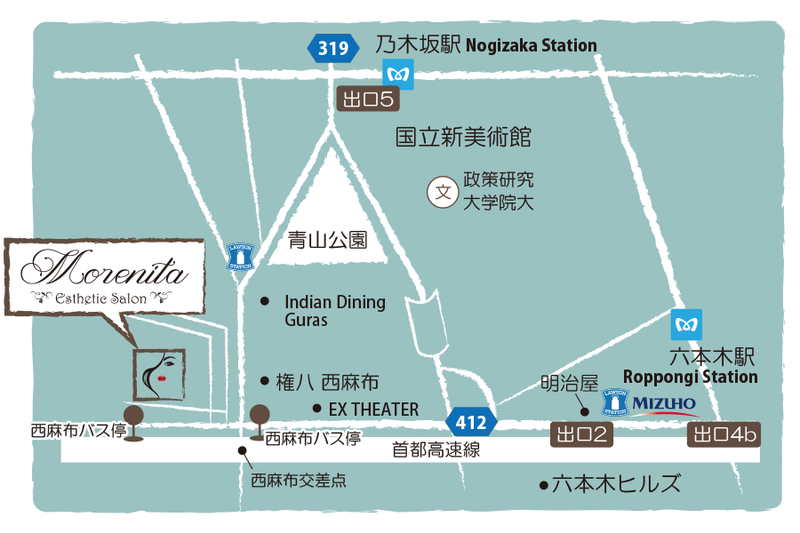 Feel free to consult with Hitomi to find out what is best for you. This treatment is highly recommended for facial beginners or repeat clients who get facial treatments weekly. Additional optional treatments available. This treatment is higly recommended for facial lovers who want that extra TLC for a better, brighter skin. Additional optional treatments are recommended for better results. A relaxing facial treatment suitable for dull and aging skin for a fresher and younger look. The perfect treatment for those who would like to get rid of their eye bags, dark circles and crows feet. Detoxifying ionization & high frequency treatment suitable for all skin types. Facial EMS treatment for saggy and aging skin. A special treatment which combines both Guinot Hydradermie and Guinot Hydra Lift. A deep cleansing treatment suitable for acne prone and oily skin. The perfect treatment for those who would like to get rid of eye bags, dark circles and crows feet. The ultimate beauty mask that includes a 15-minute thermo mask and 2 relaxing facial massages using Guinot’s procollagen and vitamin C serums perfect for a younger and fresher skin. Step into bliss and achieve a combination of relaxation, bust-up, and beautiful skin. Perfect for pre-wedding, relaxation, after breastfeeding, for those who have concerns with their breasts or before a special date or event! This treatment also increases production of joy hormones such as serotonin & oxytocin, so you leave with a smile on your face. 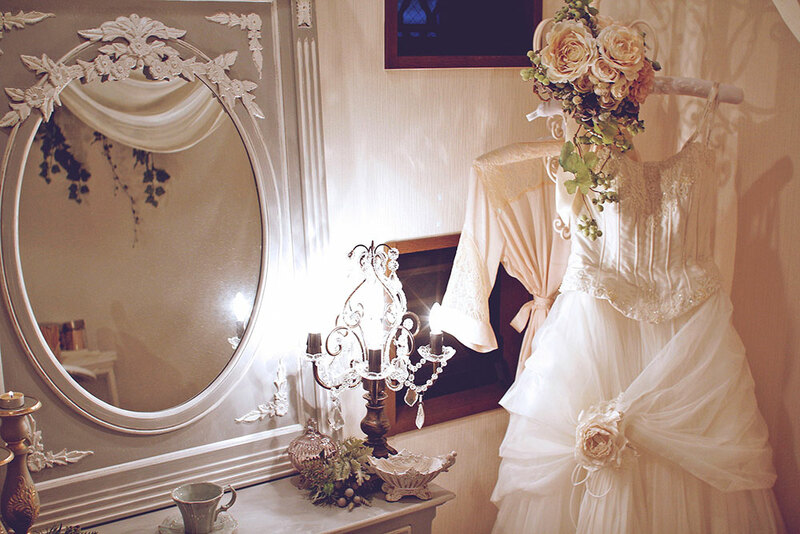 Please feel free to inquire about a personalized pre-wedding course. It is also possible to combine these treatments with facials. Please inquire regarding other areas. The length of treatment time may vary depending on your individual needs.